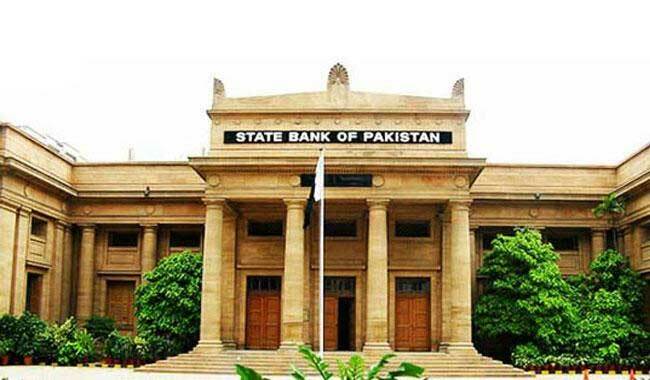 SBP has been declared best Central Bank for promoting Islamic finance Karachi (January 11,2018): The State Bank of Pakistan has been voted as the Best Central Bank in Promoting Islamic Finance. 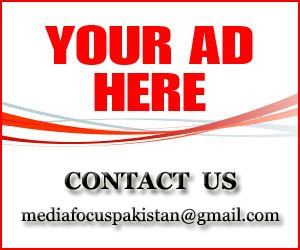 State Bank of Pakistan has also won this award in 2015. It is also important mentioning that in 2016, Pakistan was awarded Global Islamic Finance Award (Advocacy Award) by Edbiz Consulting Limited, UK. This recognizes the dedication and commitment of State Bank of Pakistan over the years for laying sound foundations for sustainable growth of Islamic finance industry in the country. 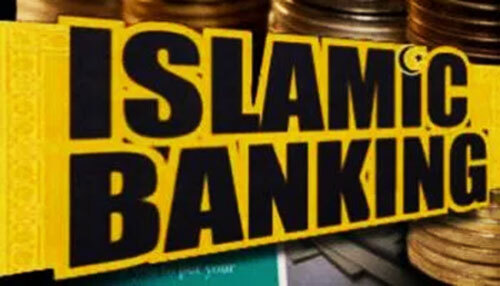 Islamic banking industry has shown significant growth rate since its re-launch in 2002; by end September 2017, share of Islamic banking stood at 11.9 percent in terms of assets while in terms of deposits its share is 13.7 percent with a network of 2,368 branches across the country.”The SBP has demonstrated impressive dedication toward rebuilding Pakistan’s Islamic banking sector, providing strong support and building deep foundations on which the industry can now stand. 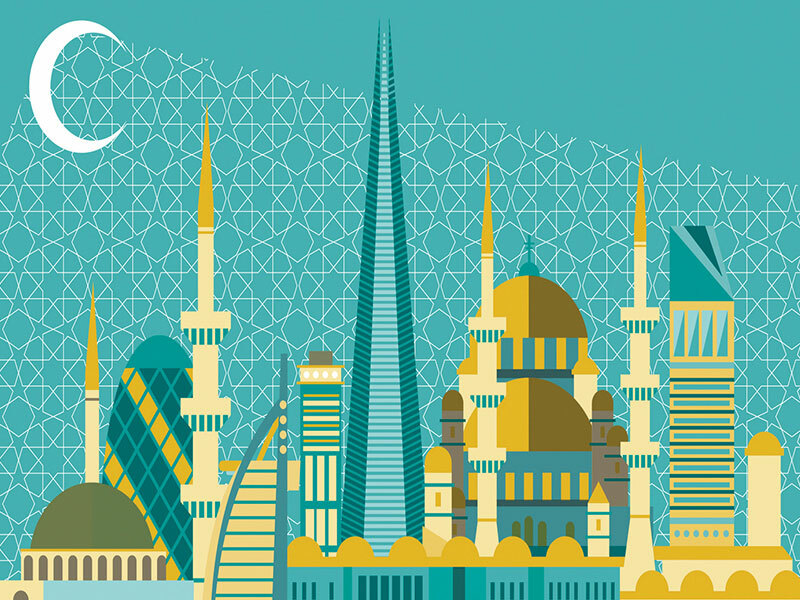 Further, significant measures to support Islamic banking and finance during 2017 including issuance of detailed guidelines on conversion from a conventional to an Islamic bank amendments in the Shariah Governance Framework to require external auditing, implementing tax neutrality for Islamic transactions and launching of a new SME finance policy to support entrepreneurship have also been quoted as main reasons for the award. 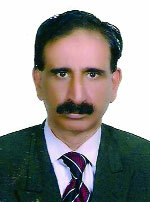 However apart from this as custodian of monetary policy, SBP has yet to answer about following questions. 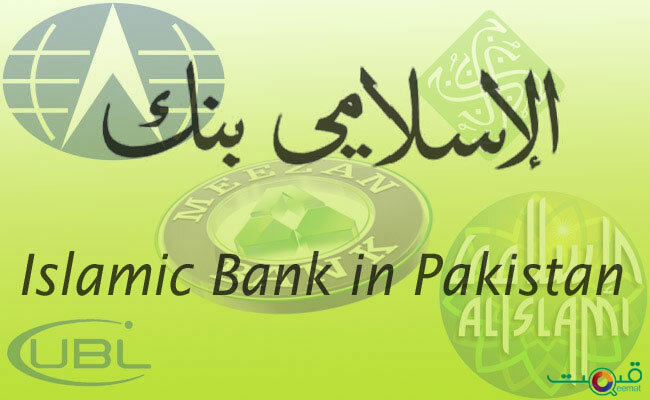 1) Effect of Islamic banking g on the economic growth of Pakistan. 2) Effect of Islamic banking on both internal and external economic problems. 3) Effect on Islamic banking on the GDP of Pakistan. 4) Effect of Islamic banking on the inflation rate.